• Humanoid Robot Tracks Complex Line – using vision guiding that realizes the independent complex line-following tracking. • Active Vision Communication – using two humanoid robots, that aims to study anthropomorphic communication with dual anthropomorphic robots, based on image identification technology. 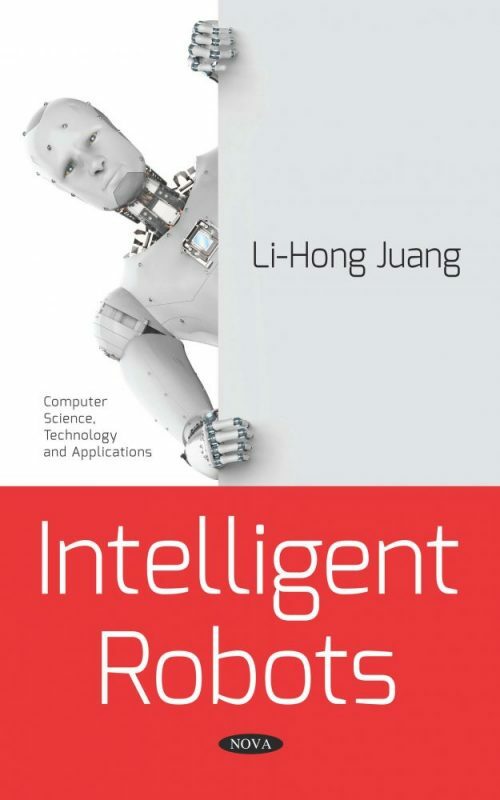 • Active Speech Communication for Double Mobile Robots – that makes robots understand human language and communicate with each other through human language, to realize man-machine interactivity and mobile-robot interactivity. • Humanoid Robot Grabs Steady Objects – that establishes a vision fetching method formed by a monocular vision unit through the analysis of robot target fetching based on vision, and roughly measures the position distance between target-objects. • Humanoid Robot Recognizes Multi-target Objects with Complex Colors – that mainly studies Nao robot’s identification model for multiple targets and complex colors. Audience: All researchers on robots.